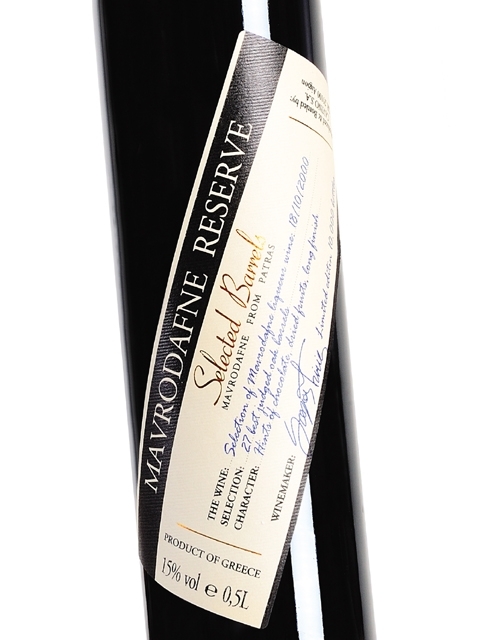 Until recently Mavrodaphne was almost exclusively employed in the production of distinguished fortified dessert wines under the indications PDO Mavrodaphne of Patras and PDO Mavrodaphne of Cephalonia. 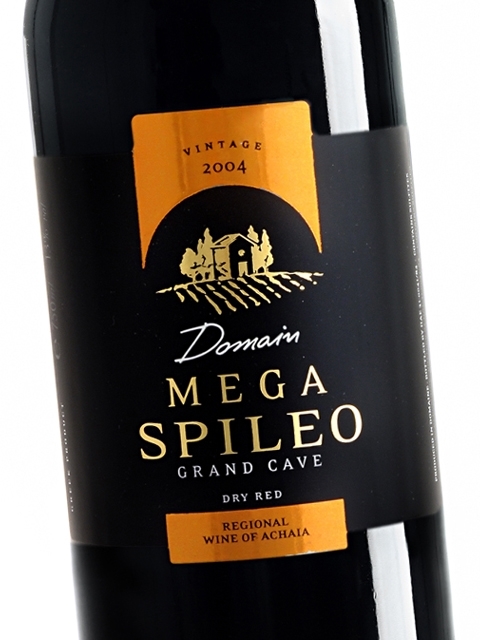 In recent years, more and more dry wines are made of this variety with aromas of dried prunes and currants, laurel (hence its name), piquant “bitterness” and a great texture due to its high alcohol content and moderate acitity. It's sweet & sour taste easily brings in mind Veneto’s grand Amarone. 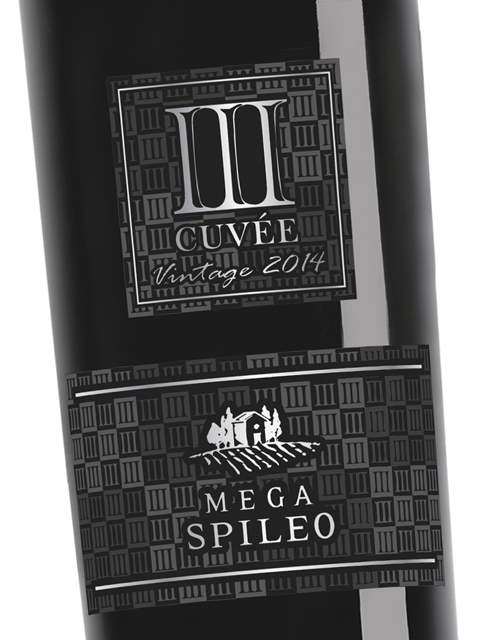 Mavrodaphne has already earned its rightful place for both its “Port” style dessert wines as well as its dry version, winning over wine lovers with a nose for the authentic, the different, and the diverse.